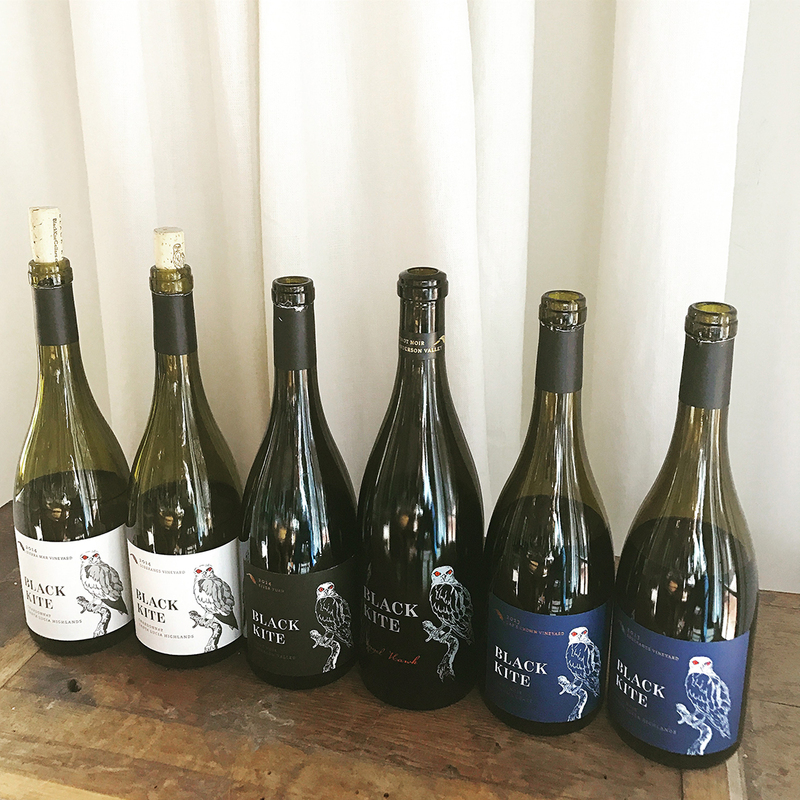 I met the team from Black Kite Cellars in the Spring of 2016 and immediately loved their wines. They were pouring at a Santa Lucia Highlands Tasting held in San Francisco, and that’s where I met Michael Green and his Aunt Rebecca. 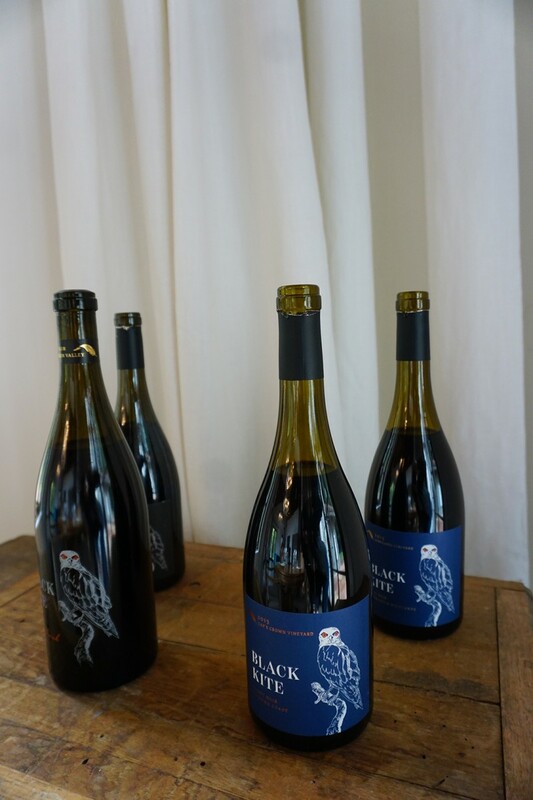 It’s funny because I kept running into Michael and his Aunt and Uncle, Rebecca and Tom Birdsall (who own Black Kite Cellars) at various Wine Industry events, and now they have become one of my favorite Anderson Valley producers after a few trips up to the region. 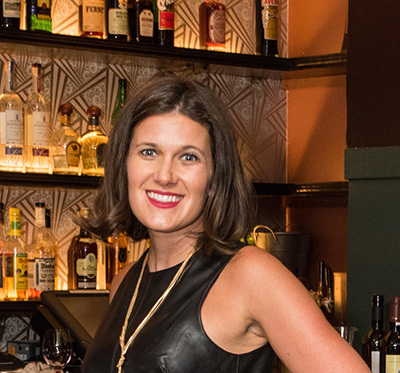 So what is Black Kite Cellars? 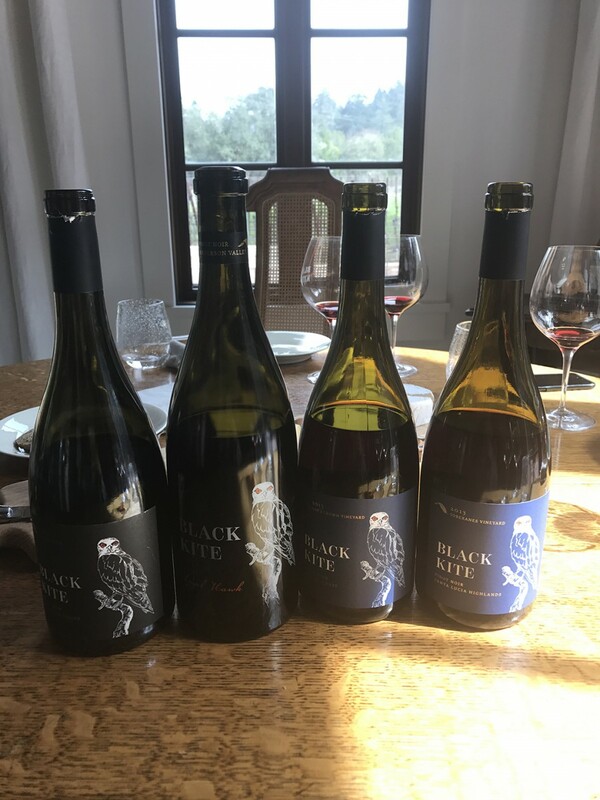 Black Kite Cellars is a winery based out of the Russian River Valley (Santa Rosa) with an Anderson Valley house & vineyard, both of which are owned by Michael’s Grandfather, Don Green, Michael, and his wife Wendi. 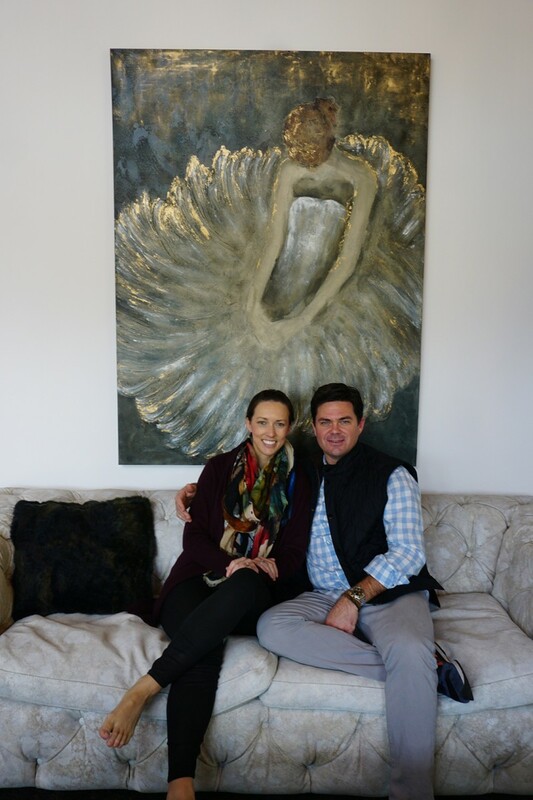 Michael Green is also currently President of the Anderson Valley Winegrowers Association. 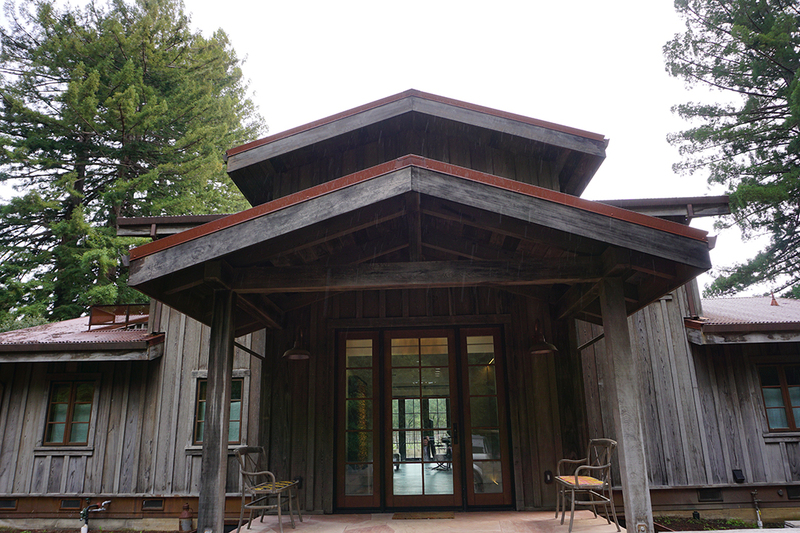 The stunning Anderson Valley Kite’s Rest Vineyards where the Green family home is located. 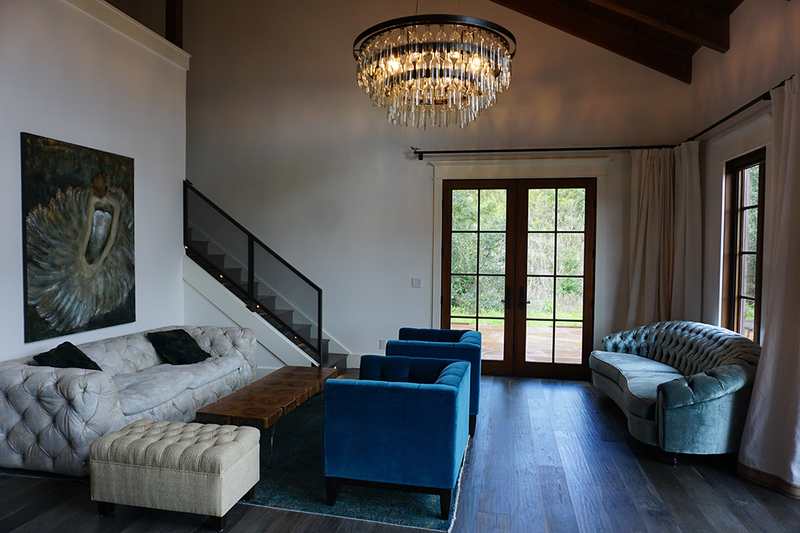 The stunning exterior of the beautiful Black Kite family home. 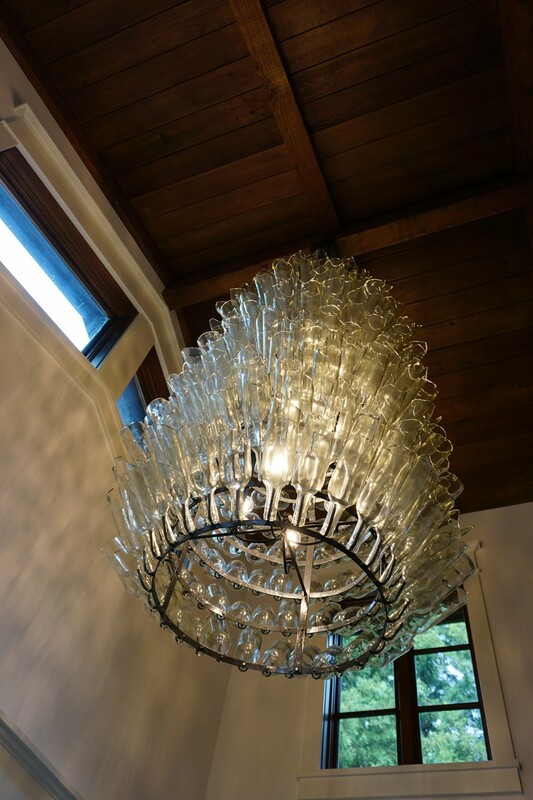 The unique light fixture made for this property by their interior designer, Kendall Ermshar, who is based out of St. Helena, Napa Valley. 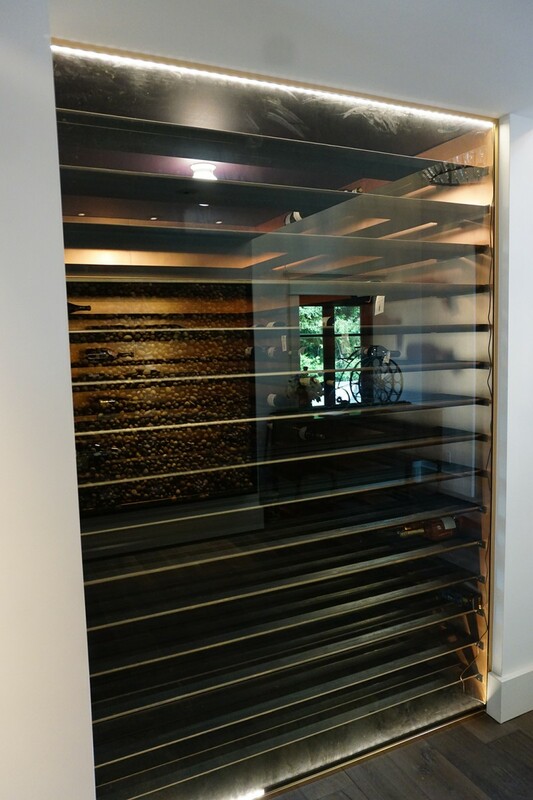 The wine cellar you are welcomed to upon arriving at the house. 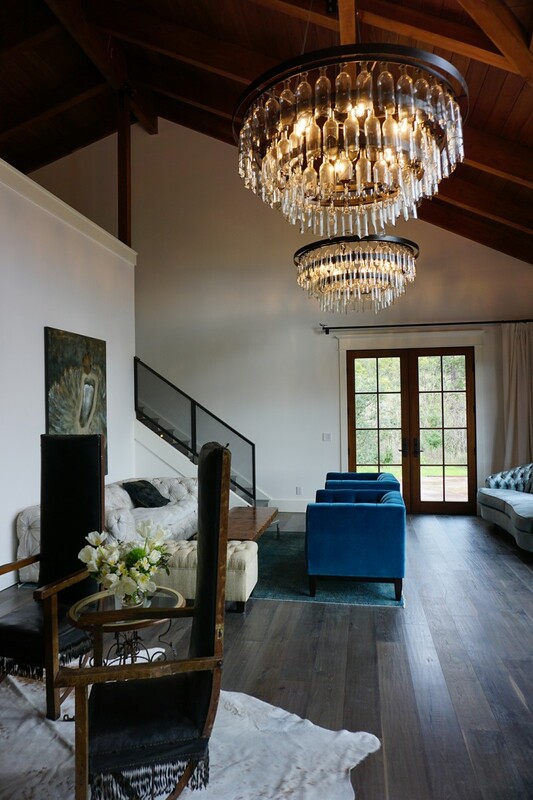 This is the kind of foyer I would love to have in my future home. 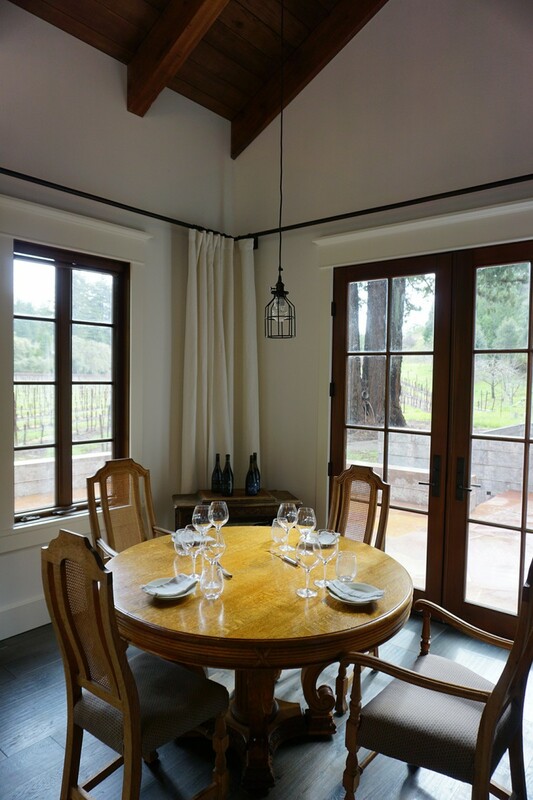 The beautiful set up for our wine tasting with Michael and Wendi Green of Black Kite Cellars. Starting off the tasting with these two lovely Chardonnays; the 2014 Santa Lucia Highlands Chardonnay from Soberness Vineyard and the 2014 Santa Lucia Highlands Sierra Mar Vineyards Chardonnay. These were both lovely with the Soberness Vineyard having a subtle creamy noise (which I always appreciate). My dream Sunday tasting involving these fabulous Pinot Noir Wines. 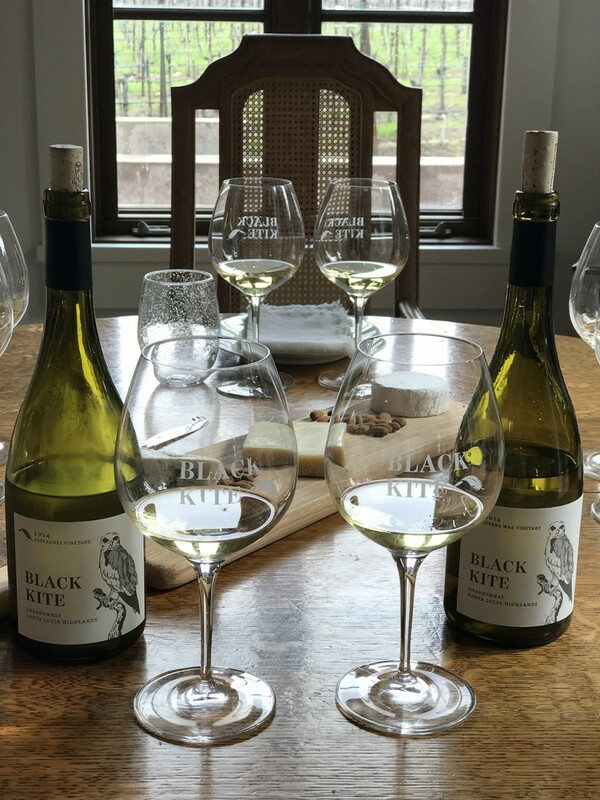 Thanks Wendi and Michael Green for opening up your home and sharing your delicious Black Kite wines and your Sunday afternoon with me. 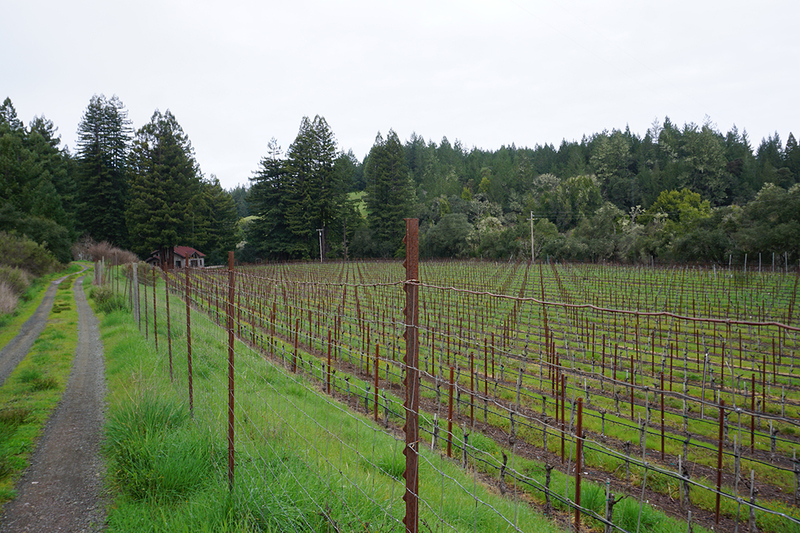 It truly was a treat seeing where your grapes are grown and learn more about the history of your winery.